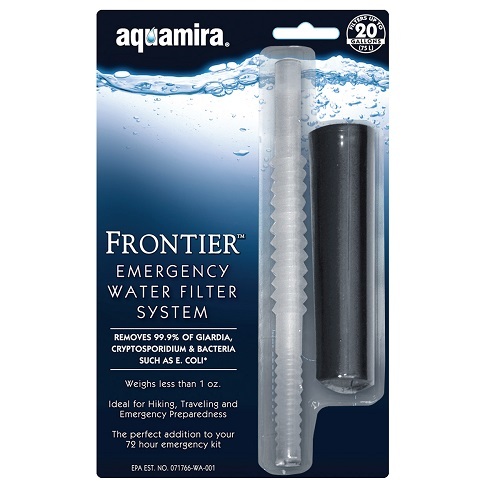 *Click the button above to add Aquamira Frontier Pro to your wishlist. The light and easy to use Frontier pro Filter from Aquamira easily slips into a daypack, waist pack or travel luggage and is ready when you need it. 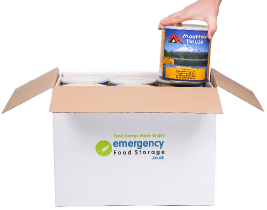 Carry it on a multi-day backpacking trip, traveling to other counties or as part of your food storage. 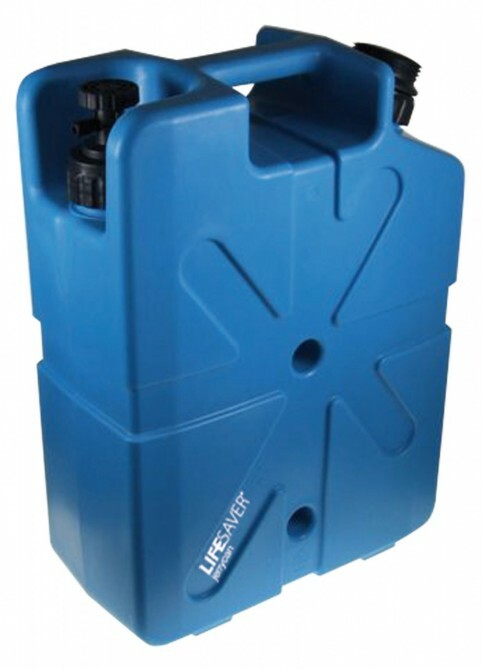 This filter can replace the need for larger pump filters as it has a 2 stage filtration system built in. For maximum protection, the Frontier can be used in conjunction with chemical treatments for effective and efficient household protection. The Frontier Pro can be used in a number of ways, it comes with a few attachments. 1) Attach it to a Camel back water holder. This means you can fill your camel back with river water attach the frontier pro and drink as normal. the frontier pro has a bite valve to stop the water from pouring out unless your drinking. 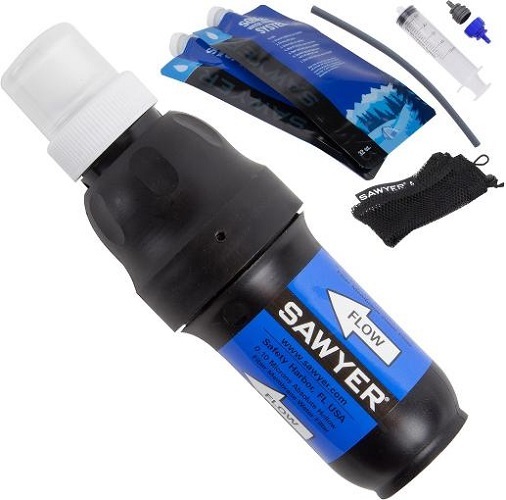 2) The Frontier Pro can screw onto most drinks bottles, so if you find a discarded coke bottle on the floor it can be washed out and filled with river water/ or indeed any fresh water source, attach the frontier pro and drink. this makes the frontier pro one of the most versatile water filters in the world. 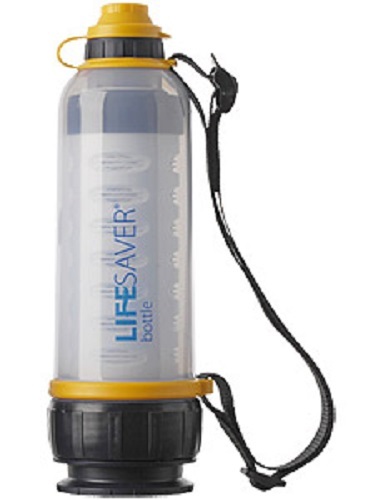 3) If you have nothing else to hand you can simply place the frontier pro directly into a fresh water source and drink. Removes 99.9999 percent of pathogens down to an approximately 2 microns in size, including bacteria, giardia, and cryptosporidium.